It’s not the size. It’s how you use it. At least that’s how Z.Vex sees it with their new Nano guitar amplifier. 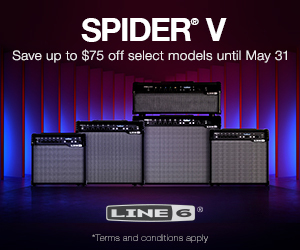 Recently, they sent one over to us at TheToneKing.com, and we got a chance to check it out. The Nano is the world’s smallest tube amplifier. It is a one-half watt amp that can power any 4×12 cab (or any 8 to 16 ohm speaker). There are three switches; these include Bright, Thickness, and Mellow. The Bright switch is the same deal as on a Fender amp. The Thickness is pretty self-explanatory, and you have the options of normal, thin, and fat. 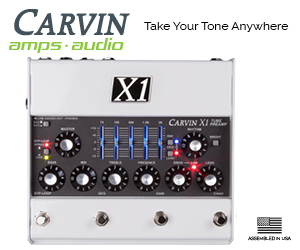 Generally, the fat sounds better on clean tones and the thin on gain. The unique Mellow control is a three-way that rolls of the treble in varying stages. Finally, of course, there is a Volume switch which acts as a driver that gives you more distortion as you crank it up. TTK fans will already know Z.Vex’s attention to detail and eclectic designs, and the Nano has everything that you would expect from them. Probably the first thing that we noticed was how loud this thing was. When we were told that the Nano was only one-half of a watt, we thought that it would sound like a transistor radio from the 50s. But when we plugged it in, this little sucker blew us away. Obviously, you’re not going to get the volume of a Triple Rectifier, but, for a thing that can fit in the palm of your hand, this thing’s got some guts. The range of tones that we were able to get was equally impressive. Mellow or crystal cleans, beefy or shred-worthy gains, all of it was easy to find. Another advantage of getting these tones at a lower wattage is the potential for recording. 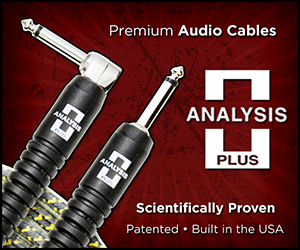 With high wattage amps, you are always in danger of driving the mic too hard. The low wattage of the Nano lets you get some cool tones without danger of getting any distortion from the microphone. The Nano could definitely come in handy as a back up amp at a gig or you can just keep it as your main rig. Although it had all the tones we needed at The Tone King, if you want to throw something in front of it, the Nano takes to pedals nicely. It’s surprising what Nano is capable of. 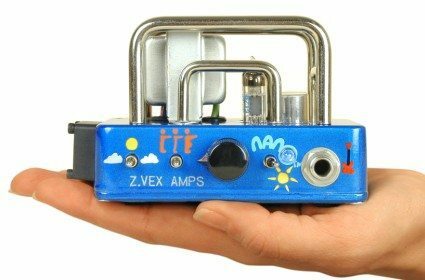 Rather than relying on the novelty of building the world’s smallest tube amp, Z.Vex chose instead to build a really good amplifier.